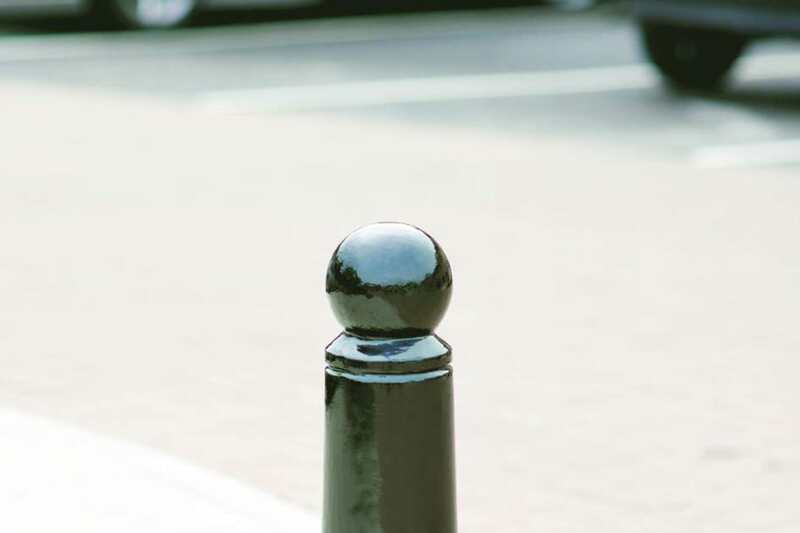 The MSF 123 bollard has a simple cast iron design, and its durability makes it ideal for vehicle and pedestrian demarcation across an array of schemes. These 38kg bollards are made from ductile iron – a graphite-rich cast iron - ensuring extensive strength and resilience when placed in urban landscapes. 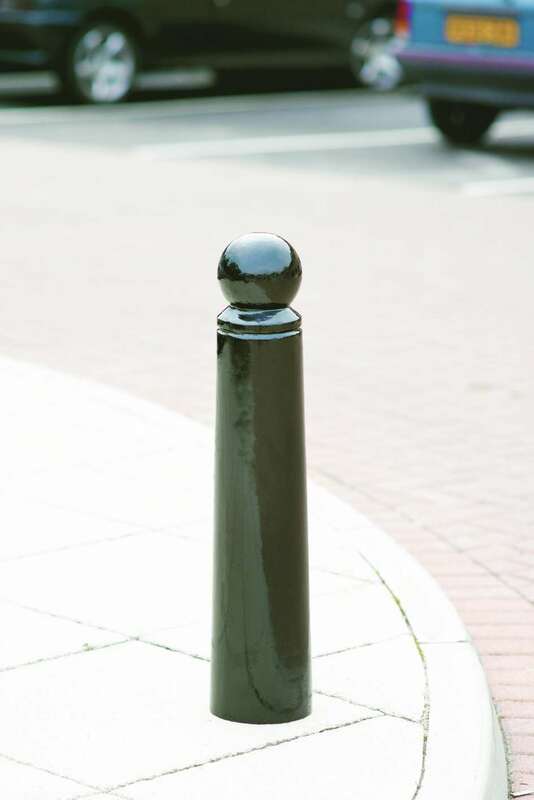 The protective coating ensures it weathers superbly and is resistant to corrosion, reducing overall maintenance costs. It is painted in a black gloss as standard, with a range of other colour options available. Custom paintwork such as a crest or logo is available on request. 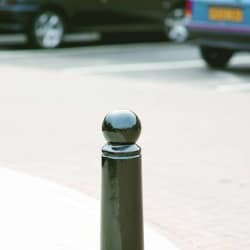 The bollard comes root fixed, but you can also select lift out and lockable settings, among other options including chain connectors and hazard banding. It has a diameter of 160mm, and reaches 765mm above ground.